Introduction: What is Modern Japan? 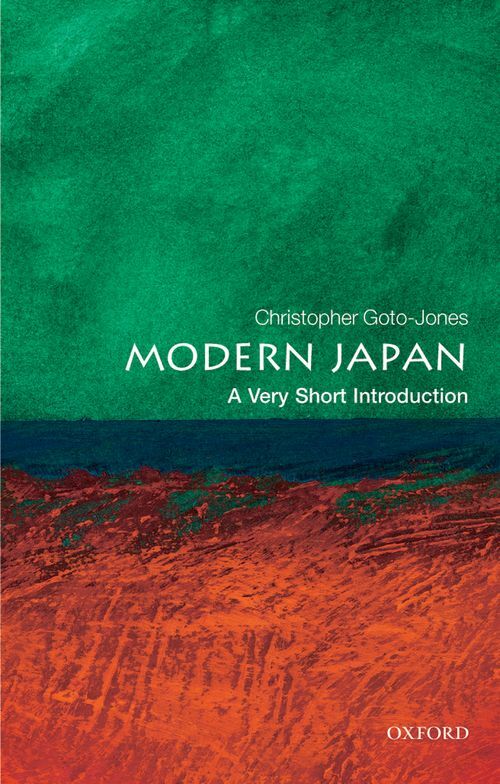 Christopher Goto-Jones is Professor of Modern Japan Studies at the University of Leiden. His publications include Political Philosophy in Japan : Nishida, the Kyoto School, and Co-Prospersity, RoutledgeCurzon (Leiden Series in Modern East Asia), 2005 and Re-Politicising the Kyoto School qua Philosophy RoutledgeCurzon (Leiden Series in Modern East Asia), 2006.